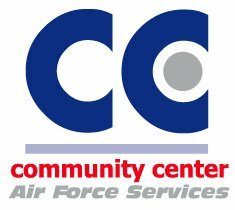 The Oasis Community Center at Edwards Air Force Base is the heart of our leisure programs. We cater to all members of the Edwards community to include airman, families, retirees, youth, and teens by offering instructional classes, base wide events such as 4th of July Summer Bash, Tree Lighting Ceremony/Holiday Card Lane, Base Wide Holiday Party, targeted programs such as bi-monthly themed bingo nights. FREE trial classes in January! $28 per lesson, per week. As of February 2019, Stripes Lounge will be unavailable for reservations. The Community Center’s lounge area has a large screen TV for your relaxation. There are four additional TV’s throughout the center for your convenience.